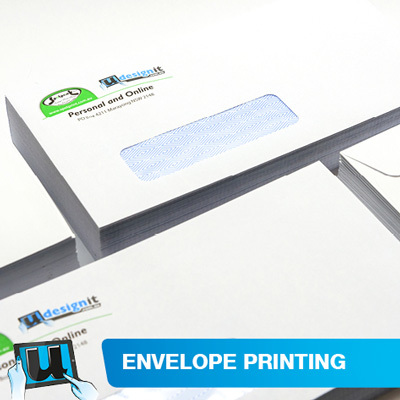 Printed business envelopes can have as much or little information you want on them. Use our pre-designed business card templates, add your company logo, contact details and order printed envelopes online. 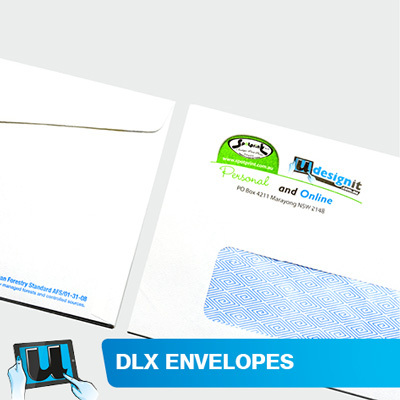 Send larger documents to customers with your brand printed the way it's meant to look.